If you aren’t familiar with Swift 3 and you’re interested in app creation, it’s time to get on board. Swift 3 is the latest version of Apple’s proprietary programming language that allows creators to build cool new apps for Apple desktops, iPhones, iPads and Apple watches everywhere. 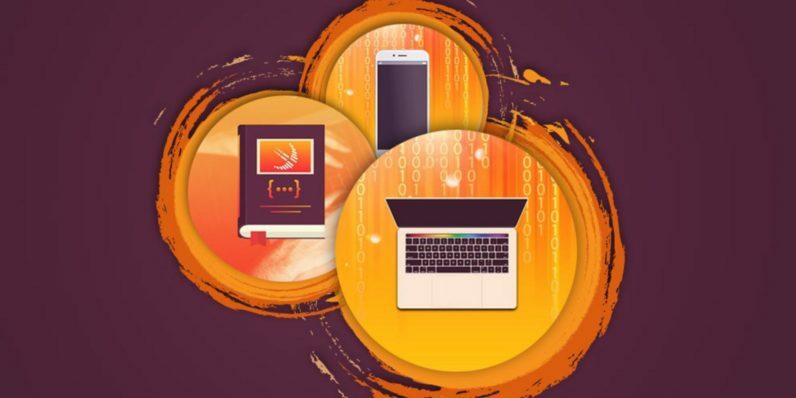 Whether you’re looking at a career in app development or just ready to dabble with creating an app of your own, a package like the Complete Swift 3 Hacking Bundle will get you ready to tackle it. Right now, you can pick up the whole bundle for just $35 from TNW Deals. Ready to interview? This course lays out problems that may come your way during a whiteboard hiring test — as well as how to solve them. Here’s a collection of quick, elegant coding answers, all ready for use in your own app creations. Build 12 projects tailored to the Apple Watch, helping you unlock the device’s key assets. Build 18 projects, each one teaching a new aspect of macOS and creating for Apple Mac users. Learn to construct iOS 10 apps by building iOS apps from concept to creation to distribution. All this Apple app knowledge would usually cost $700, so don’t miss the opportunity to get complete Swift 3 training for only $35 while this offer lasts.